One tablet of Arginine Plus provides as much l-arginine as 4.5 kg of walnuts. Nors mūsų kūnas gali sintetinti arginino, yra tam tikrų situacijų gyvenime, kai jo gamyba sumažėja. Vienas dalykas, kuris gali sukelti tokį sumažinimą ir dažnai patyrę ir žino daugelis iš mūsų yra stresas.Arginino naudojimas smarkiai išaugo, nes ji turi keletą gerai žinomų teigiamą poveikį. Tai paveikia bendrą fiziologinį kraujagyslių išsiplėtimas, kuri leidžia mėgstamiausia papildas sportininkams. Even though our body is able to synthesize arginine, there are certain situations in life when its production reduces. One thing that can induce such a reduction and is often experienced and familiar to many of us is stress. The use of arginine has increased significantly, as it has several well-known beneficial effects. It affects the general physiological dilation of blood vessels which makes it a favorite supplement for athletes. The amino acid L-Arginine is present in most protein sources such as meat, dairy products and whole grains. As well, our bodies can synthesize small amounts of it. Arginine performs several important functions for the metabolism. Our bodies use arginine to produce nitric oxide. Nitric oxide has the effect of dilating blood vessels and improving blood flow, resulting in enhanced nutrient and oxygen delivery to cells, and enhanced waste removal. As well, arginine is a precursor to creatine, which plays an important role in muscular energy and power output. Helping to support improved circulation, combined with arginine’s role in protein synthesis, cell division, and muscular energy, is the reason arginine supplementation is popular among performance athletes. Arginine helps to support detoxification by helping to remove ammonia from the body. As well, arginine plays an important role in the body’s immune system as it regulates the activity of the thymus gland which processes the white blood cells known as T-lymphocytes. 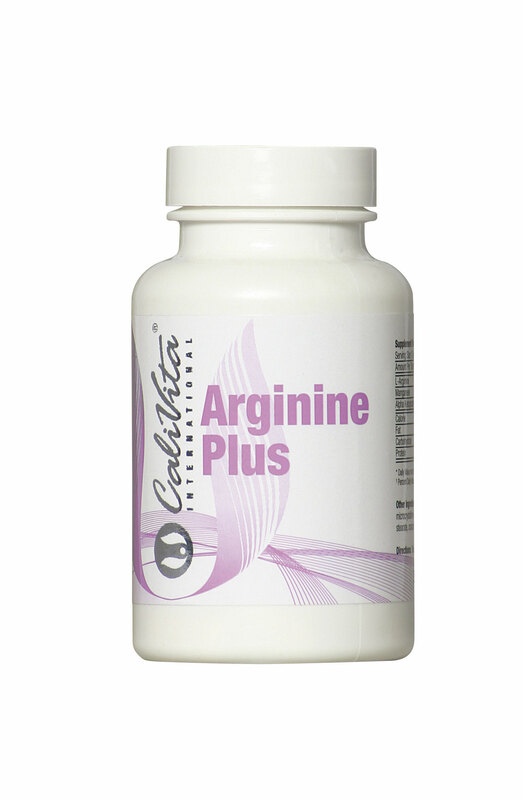 Arginine also plays an important role in the production of growth hormone and insulin. Our body’s natural production of arginine may be impaired by factors such as physical or mental stress, poor diet, or illness. Arginine supplementation is not recommended for diabetics, as it may affect insulin secretion.